Yes, it’s going to be a cold one. 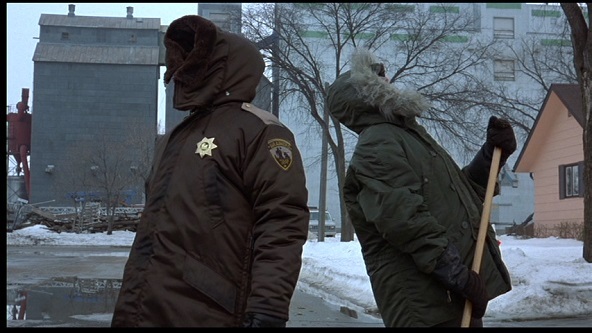 Added my notes on Fargo (1996) and A Simple Plan (1998) over at Alex on Film. They’re both good movies, but I can’t shake the feeling that the Coen brothers and Raimi see their characters as rubes.